This profile was originally published by The Star-Herald in its Spring 2015 special section. More than 1.5 million gallons of milk are produced each month from the Prairie Farms dairy plant in Kosciusko. Rodney Smith, plant manager for the Kosciusko location of Prairie Farms, said the business has grown in recent years to that number. 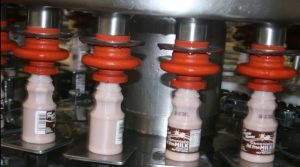 Along with milk products, the local plant also produces flavored drinks, juices and ice cream powder. Smith said several other items are distributed from the local plant onto trucks that run routes throughout Mississippi. 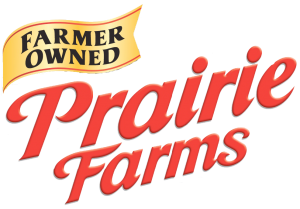 Prairie Farms is a farmer-owned dairy producer with 36 plants across the country. The Kosciusko plant was under the name LuVel Dairy until Prairie Farms purchased it in 2007. The plant has been at its current site since 1957 and before that LuVel had been in downtown Kosciusko since 1919. 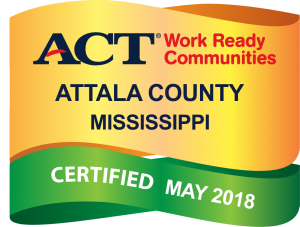 There are currently 140 employees at the Kosciusko plant and the Mississippi operations of Prairie Farms has a rough total of 215 employees. Milk for the plant comes from several states including Mississippi, Texas, Missouri, Illinois, Arkansas and Georgia. The plant has 65 milk routes and 12 ice cream routes. 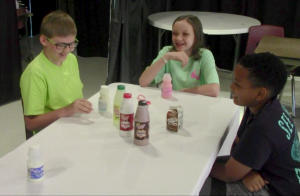 Milk from the plant goes throughout the state to grocery stores, convenience stores and schools, including stores and schools in Kosciusko. Smith said the Kosciusko plant features the fastest half-pint machine in the country. The machine runs at a speed of 400 half-pint bottles per minute. Smith started at the Kosciusko plant in 1998 and was promoted to plant manager in August 2005. He said he enjoys the job.